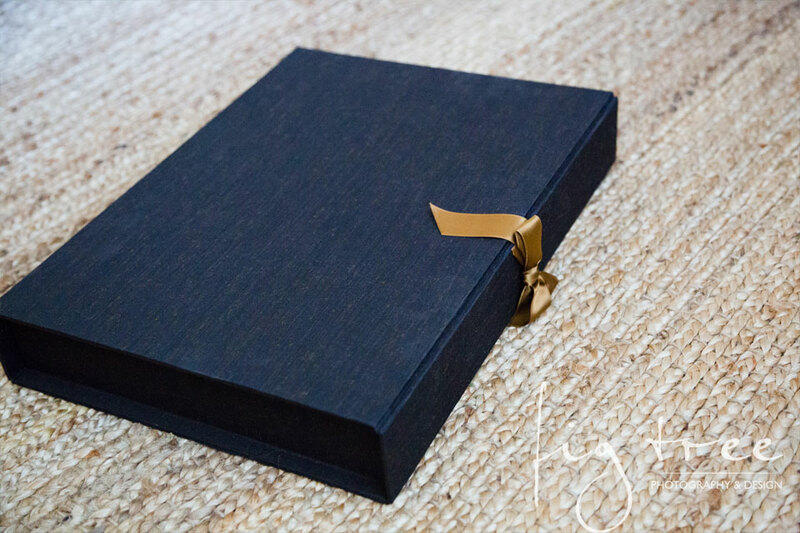 Let me introduce you to the beautiful Folio Box – the main product for all of my modern glamour portrait sessions. I thought for quite a while about a perfect product for this genre. Something that would be very simple, elegant and personal at the same time. I found it at Cypress Handmade Albums. 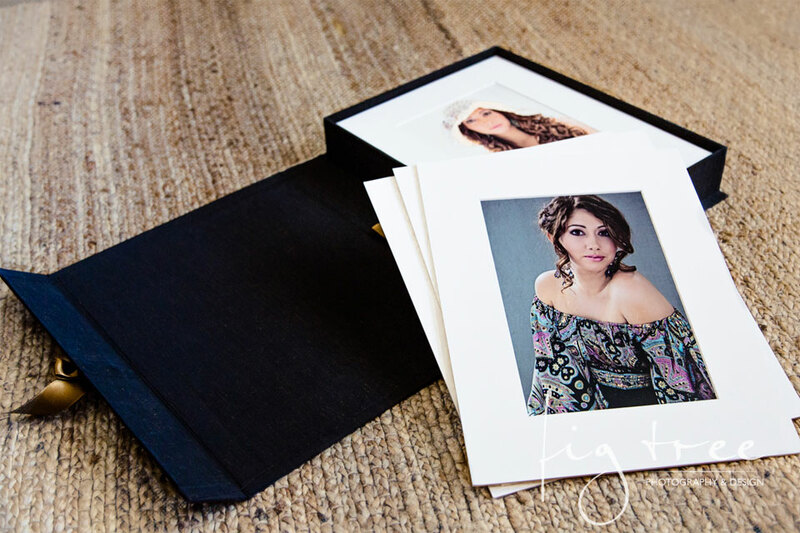 Their 11×14 folio box is a beautiful keepsake for every modern woman. It can hold up to 20 archival quality thick mats with your favorite photographs. You can display them at any time or keep them on the shelf or in a private place. 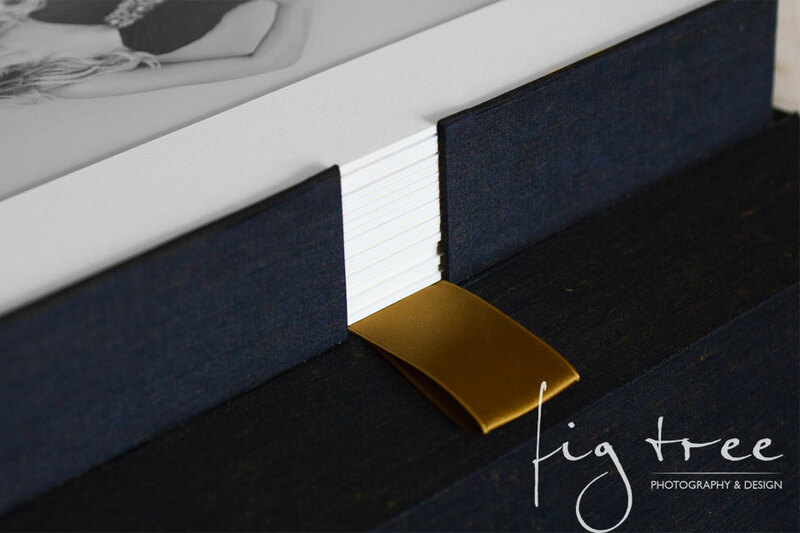 To make it really exceptional, I picked the charcoal Japanese bookbinding fabric with Swiss-made gold ribbon. It looks perfect. I sell this box as a collection with 6, 10 or 20 images. The 7×10 photographs are printed on a special light-sensitive paper and covered with lustre coating to protect from fingerprints and to make sure that the quality will be preserved for years to come. The fine-art mats make them the kind of portraits you’d like to pass on to the next generation. Those are really nice. I like how they perfectly fit the photos. I love this! I have a couple of things like this, but they are full and I needed to find a new beautiful photo storage option. I love this. Photo storage options are not often classy. Thank you for sharing! This is so much more elegant, I love it. Those are absolutely stunning and I’m sure everyone who gets your photo’s of them in one is ecstatic! They would be great to keep year by year photo’s of a grandchild as well!